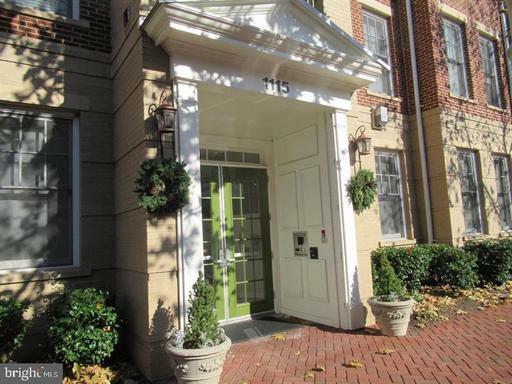 The Prescott Condominiums in Alexandria, Virginia, is a luxury condo building located at 1115 Cameron Street. 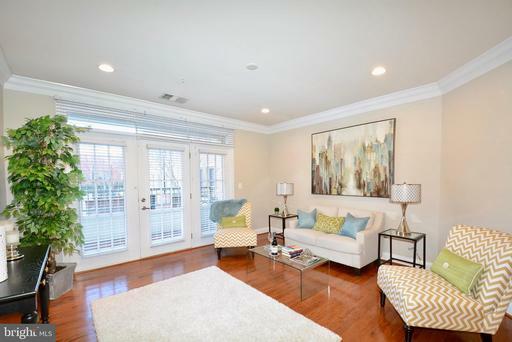 The Prescott features include 9-foot high ceilings, hardwood floors, brushed chrome fixtures, and designer kitchens such as stainless steel appliances, maple cabinets and granite countertops. Condos at the Prescott feature such amenities as a rooftop terrace with grilling areas, views of the Masonic Temple, and controlled access underground parking. 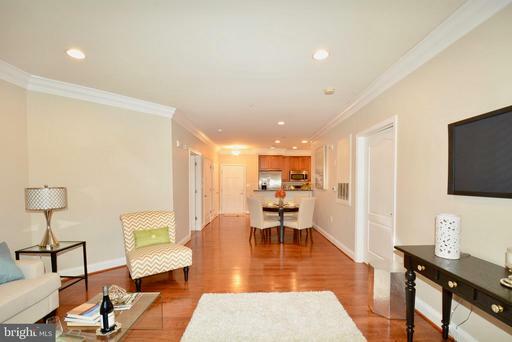 The Prescott is ideally located one block off of King Street at the intersection of Cameron Street and North Henry Street in the Old Town neighborhood of Alexandria, Virginia. 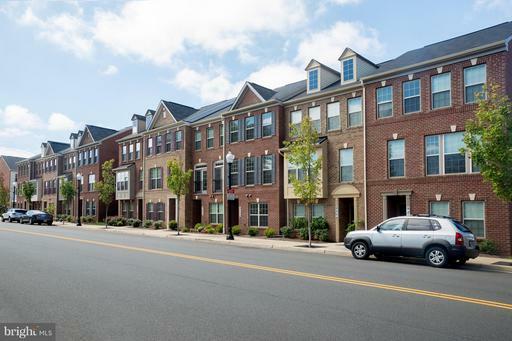 With its central Old Town Alexandria location and fully equipped homes, The Prescott is a great value for anyone looking to live in Old Town. 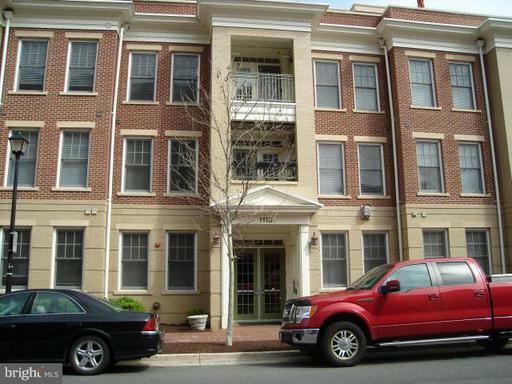 Prescott condominiums are located in the heart of Old Town Alexandria near the crossings of Cameron, Henry and North Fayette streets. The design of Prescott condos recreates early architecture in the form of Queen Anne style of row houses. Prescott offers an interesting contrast of exteriors that harken back more than a century and the best of modern interior design. 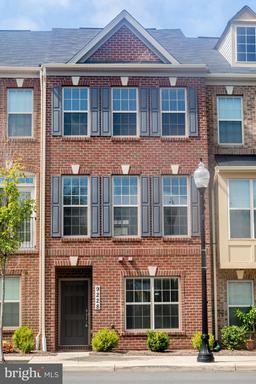 That design includes a designer kitchen with stainless steel appliances, 42 inch Maple cabinets and granite countertops. 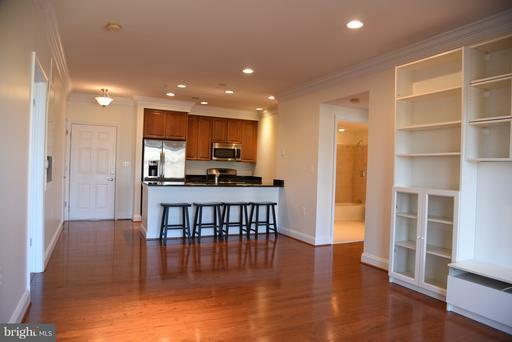 The units feature a nine foot ceiling in all living areas with thick hardwood flooring in the kitchen, foyer, living and dining rooms. The windows already have designer blinds installed. 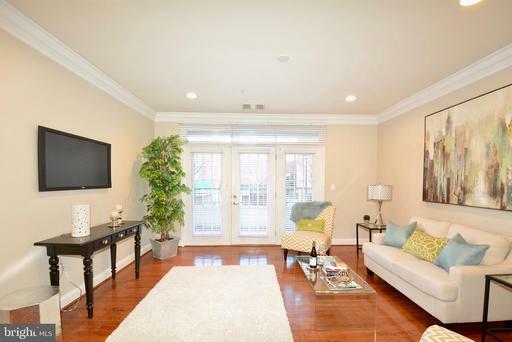 The foyer, living and dining rooms are nicely trimmed with two-piece crown molding. 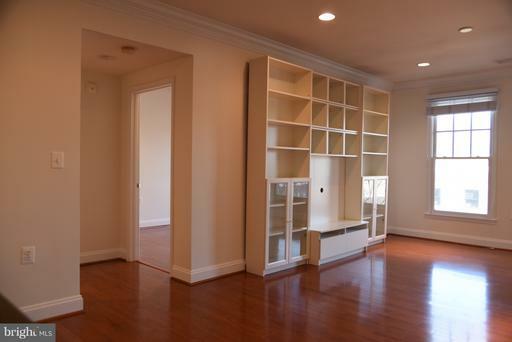 Closets feature wood shelving and all doors have brushed chrome hardware. Old Town is a wonderful place to live, but in early days homes weren’t pre-wired for cable, Internet and ceiling fans. The Prescott has this and recessed lighting in kitchen and dining room. Many units have spacious walk-in closets. The bathrooms have ceramic tile in all baths with Corian vanity countertops with integral Corian sink and Kohler plumbing fixtures. 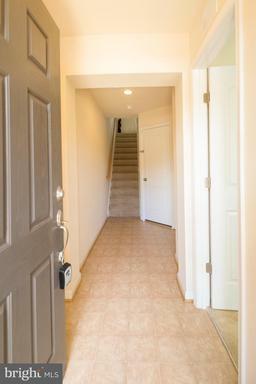 Of course, the washer and dryer are in the unit and the rooms bedrooms have wall-to-wall carpeting. Units have aluminum clad, double hung, tilt in, insulated windows with simulated true divided lights. The rooftop terrace with patio furniture and gas grill is a great way to get away and enjoy views of Old Town. 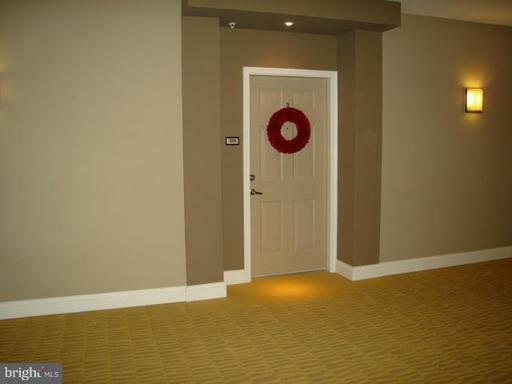 Parking is always at a premium in Old Town but these units have underground parking space included with controlled access to garage, elevators and lobby. 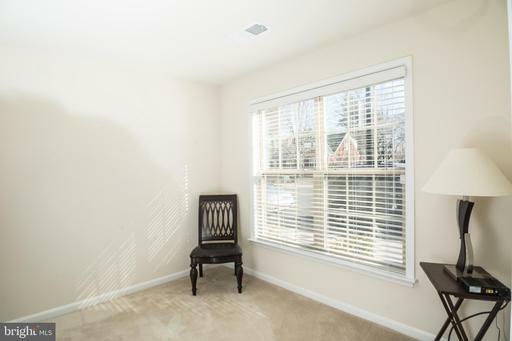 When you put your home up for sale in Northern Virginia, most activity will happen within the first couple of weeks. If you put the right price on your home, you’ll notice immediate interest. Conversely, if there is very little activity that’s a sure sign that your price is too high. No matter how good or bad the market is, there are always buyers looking for homes in their price range in the Washington DC area. We always have buyers who are waiting for new homes to be listed or homes to be reduced in price. Our course, buyers who are waiting to purchase may miss seeing your home completely if the price is too high. To determine the listing price of your home, you consult with our agent. Whether you’re in Alexandria, Arlington, Falls Church, Fairfax County or even Prince William, our agents are equipped with latest technology and armed with experience to help you determine your best price.